Join Field R/D artist Lize Mogel and NYC Parks staff and scientists on a special bus tour of Freshkills Park. The tour will explore the landfill-to-park project within a longer trajectory of a changing urban environment. 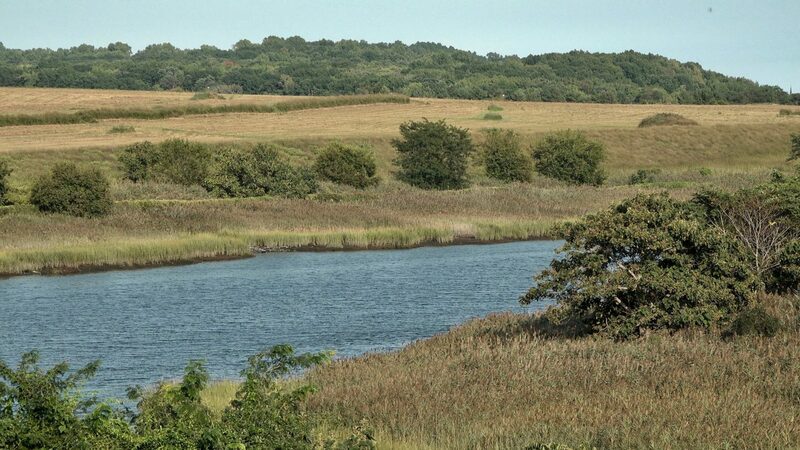 We’ll look at the constructed and natural infrastructure that has shifted the Freshkills ecosystem from landscape to wastescape and back to landscape again. We’ll learn how the early stages of this very long-term project is already creating productive habitat for non-humans. The tour will include three stops where participants can leave the bus and experience the Freshkills landscape firsthand. The tour will begin and end at the Staten Island Ferry Terminal in St. George. This tour is free but space is very limited, so advance registration is required.